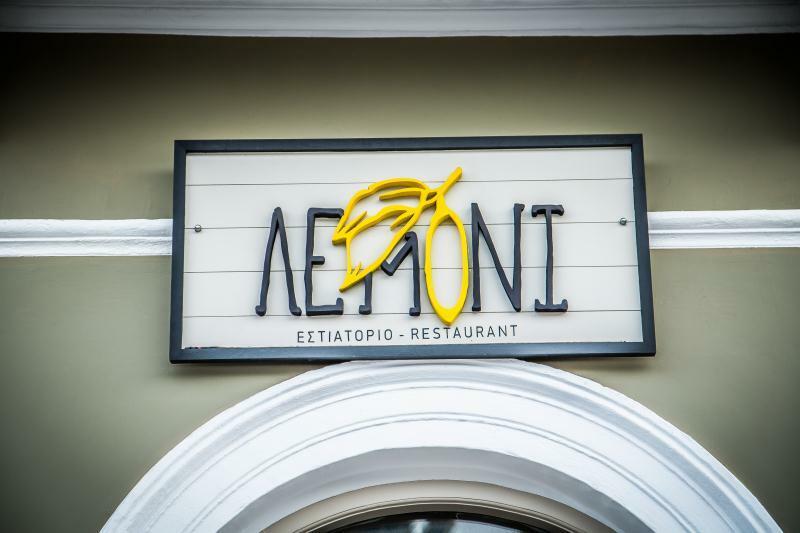 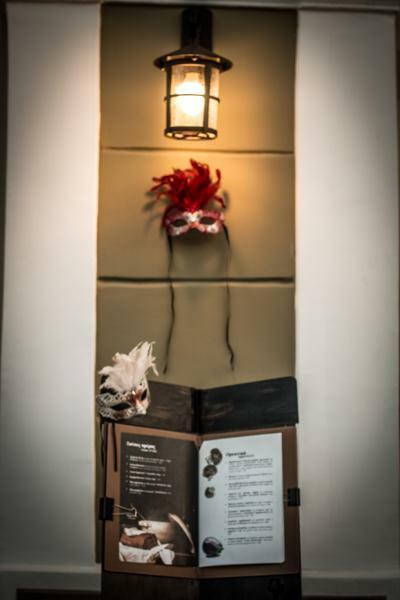 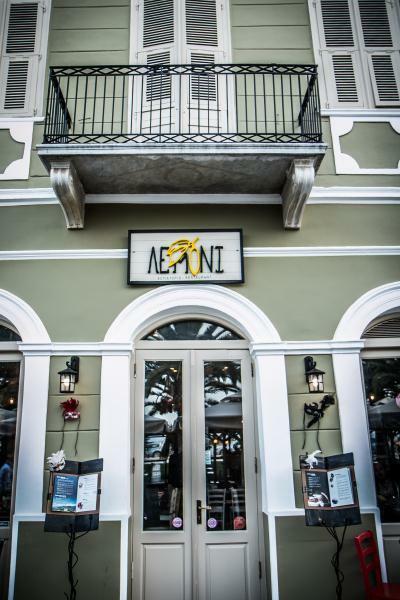 Lemoni on the seafront of Nafplion is a restaurant that combines modern and classical design. 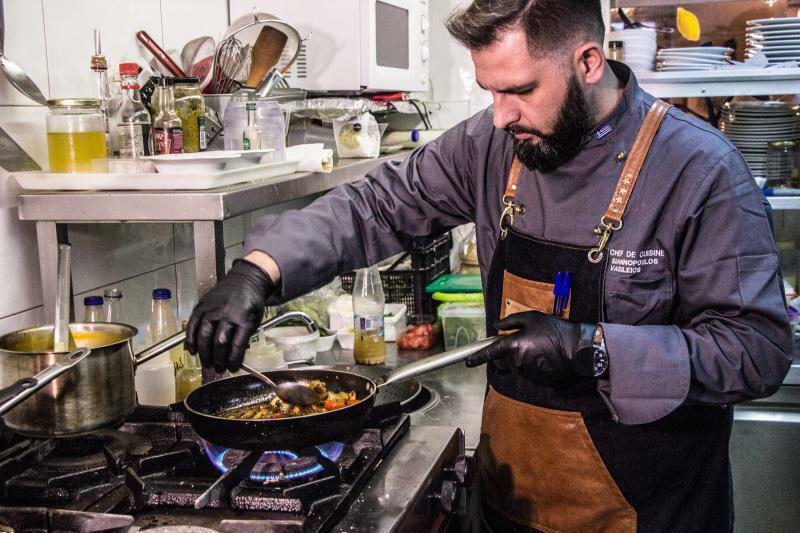 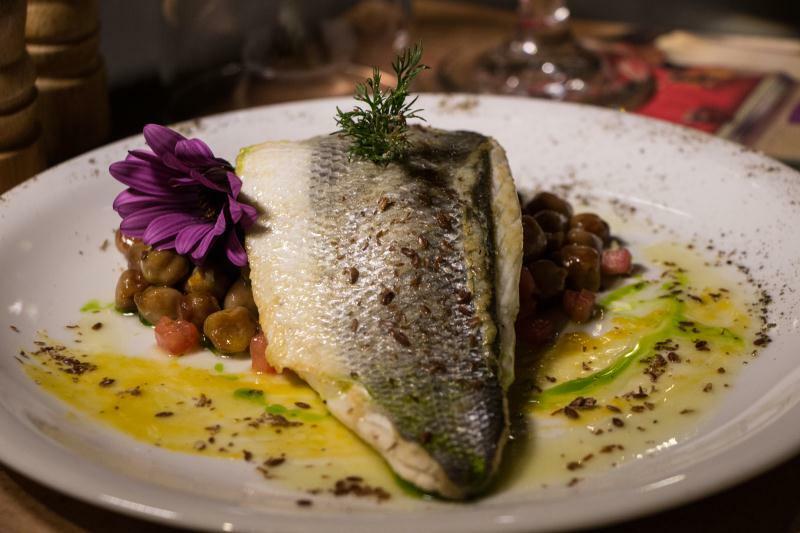 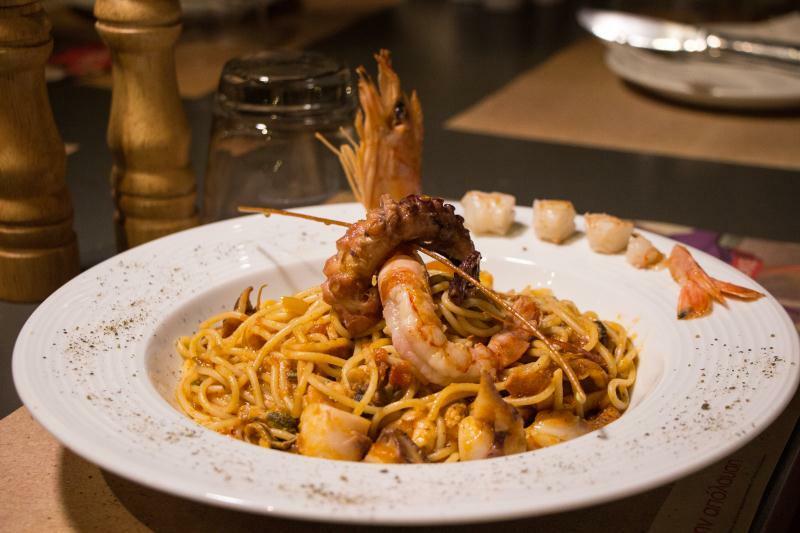 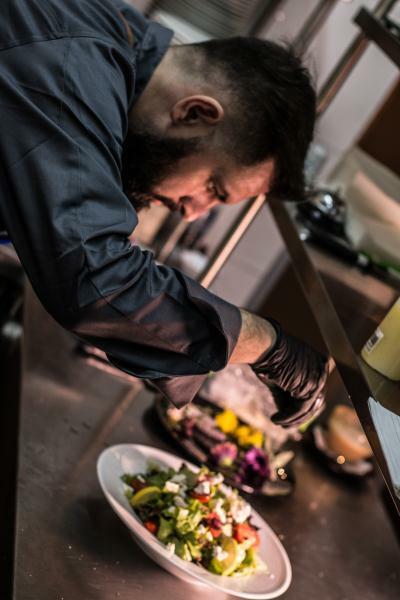 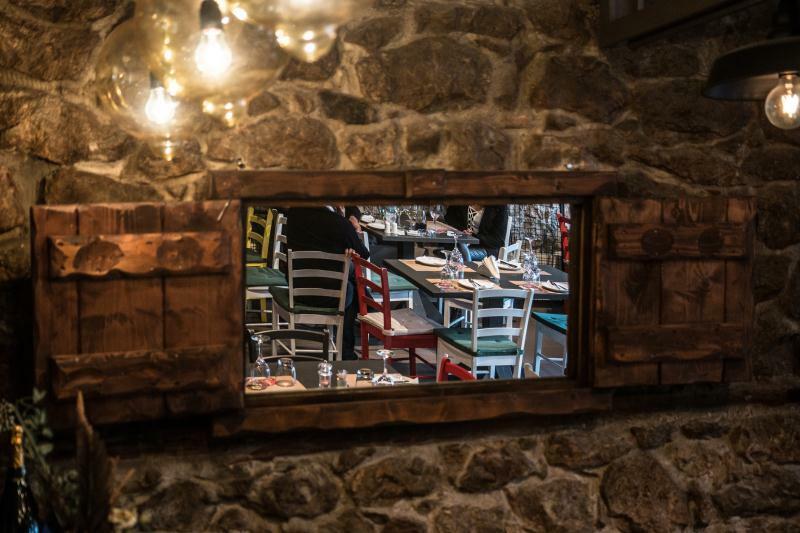 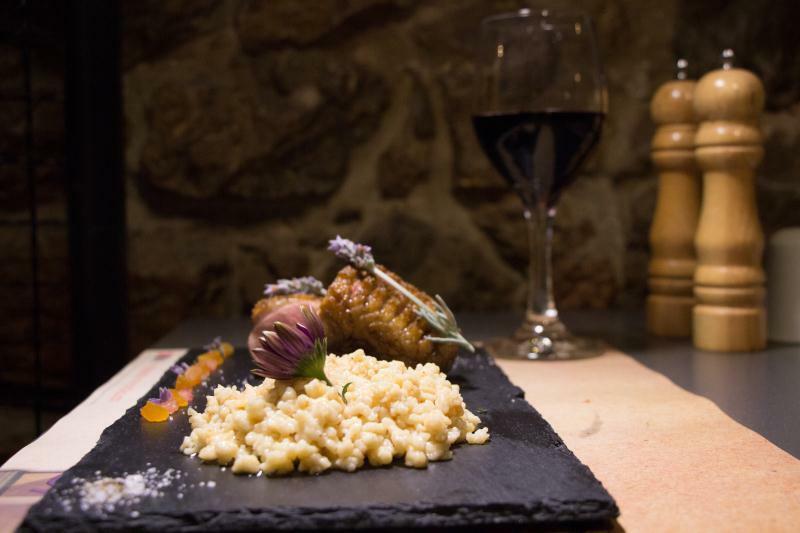 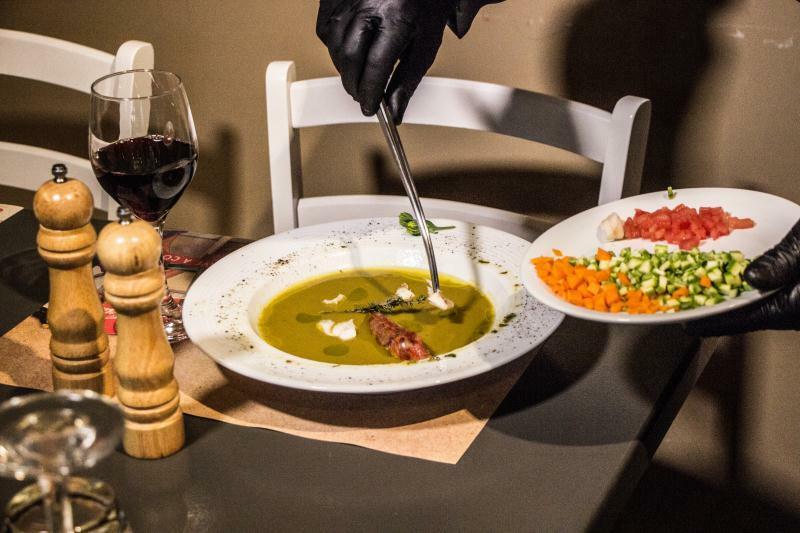 Here the Greek creative cuisine is accompanied with only the freshest ingredients and the result leaves satisfied even the most demanding customers. 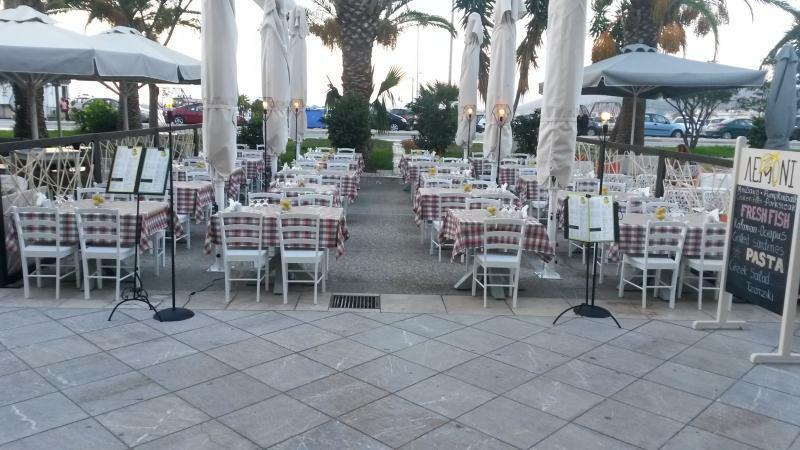 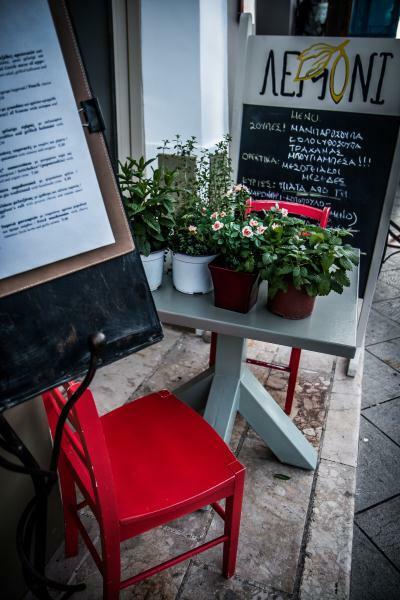 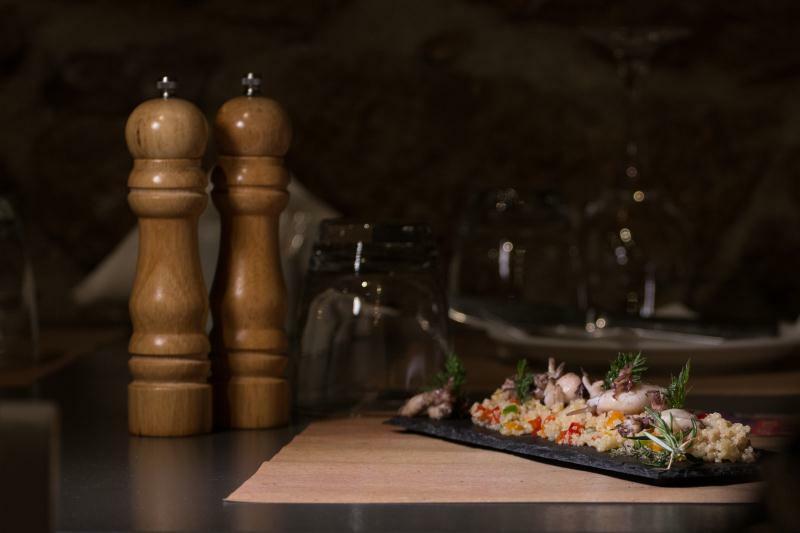 Meat and casserole dishes, selected fish and salads are perfectly accompanied with a bottle of excellent Greek wine.